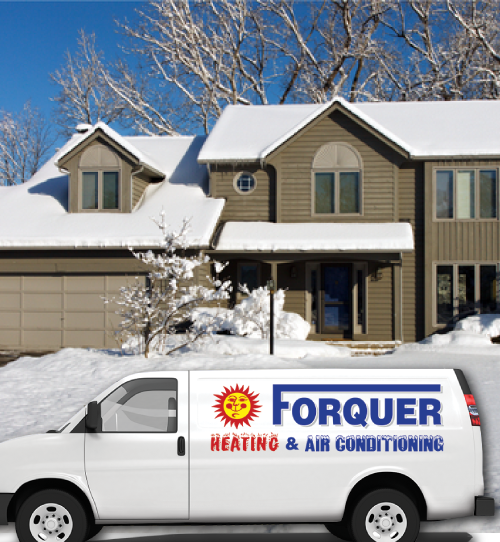 Forquer Heating and Air Conditioning has serviced Hartville for more than 20 years, and we are the HVAC company that residents rely on to keep their homes warm and comfortable all year long. 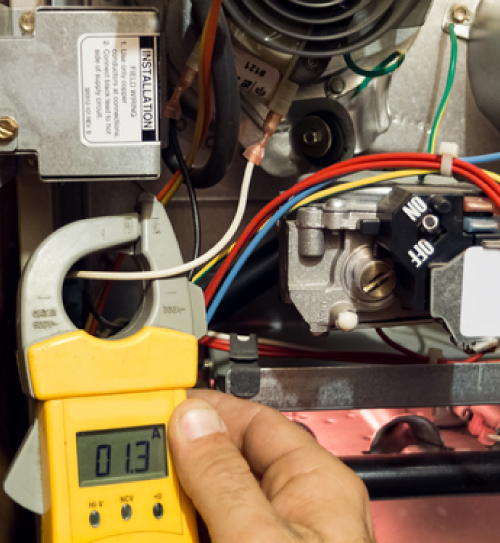 Our dedicated team of experts has the experience to tackle any heating system issue, from furnace repair to replacement and everything in between. We carry a fully-stocked line of heat pumps, ductless split systems, furnaces, and parts so you can count on us to have everything we need to get the job done quickly and efficiently. Are you in need of a reliable, professional HVAC contractor to install a new furnace and complete duct system in your new home? Trust Forquer Heating and Air Conditioning, the Hartville area’s most trusted heating contractor, to get the job done on time and within budget. As the premier, locally owned HVAC company, we work with builders at every stage of the process to install new heating systems. Our dedicated team of technicians will get the job done quickly on the schedule that you need. Your family doesn’t have to suffer through freezing winter temperatures just because your furnace is broken. Furnace repair can be simple or complex, but no matter the problem, the professional technician team at Forquer Heating and Air Conditioning can restore your furnace back to working order 24 hours a day, 7 days a week. We have serviced the Hartville area for more than 20 years, and we can repair all makes and models of furnace and heat pumps.